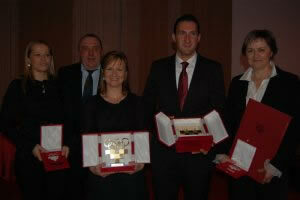 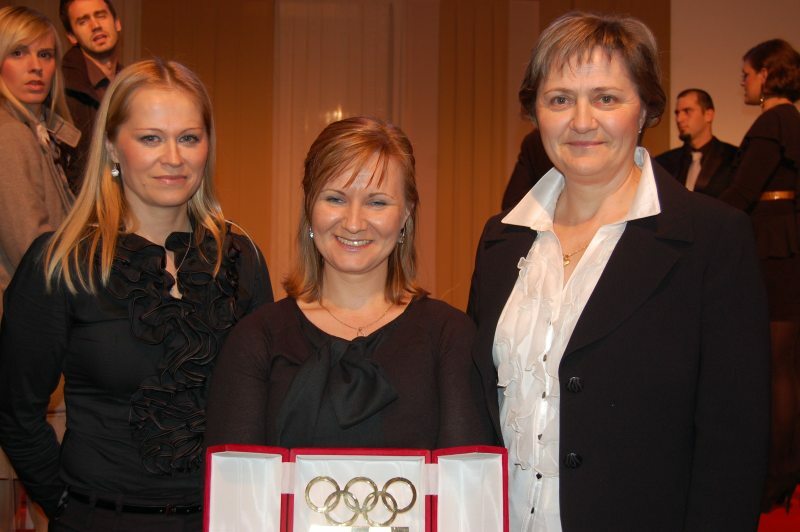 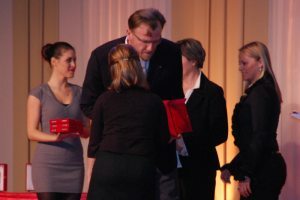 On December 27th, 2012 in hotel Westin in Zagreb was held a proclamation of the most successful sportsmen/sportswomen and sports teams in 2012 by the choice of Croatian Olympic Committee. 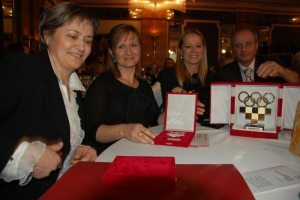 Best women team is Croatian field crossbow team, world champions from Bratina (Croatia) - Branka Pereglin, Sanja Komar and Nikolina Krivanek, best men team is Croatian water polo team - olympic winners from London. 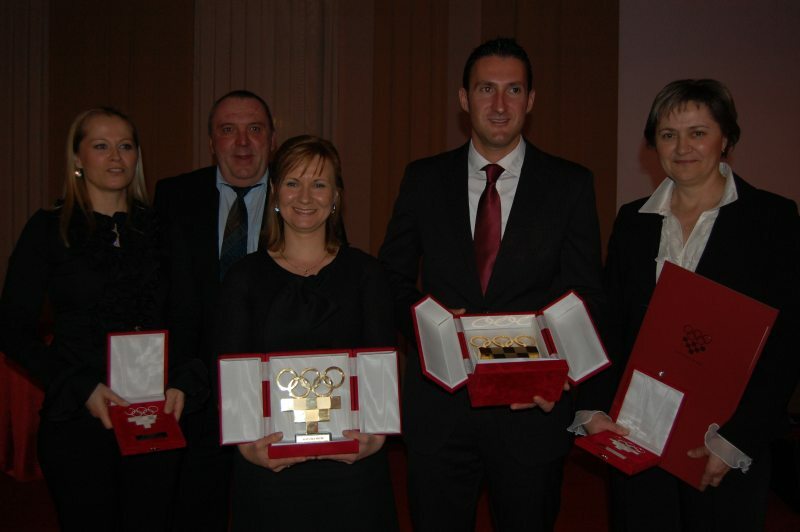 Best sportswoman is Sandra Perković, diskus thrower - olympic winner from London, and the best sportsman is Giovanni Cernogoraz - olympic winner in shooting sport (shootgun, *trap*), London OG. Field crossbow women team, most successful women team in 2012 by the choice of COC.